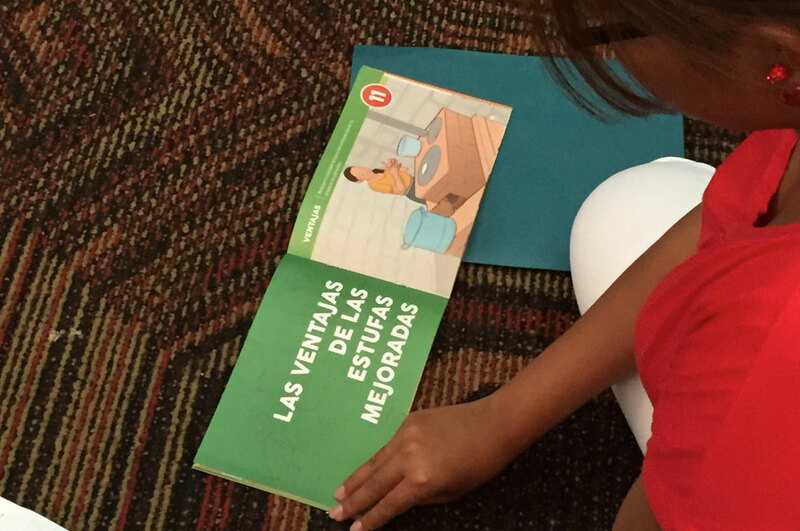 This report quantifes the tourism benefts that the BBRRS provides to Belize. It highlights the economic contribution of the BBRRS through a set of indicative monetary values that ofer a sense of the scale and magnitude of the value of marine resources of the BBRRS, rather than a total economic valuation of these protected areas. 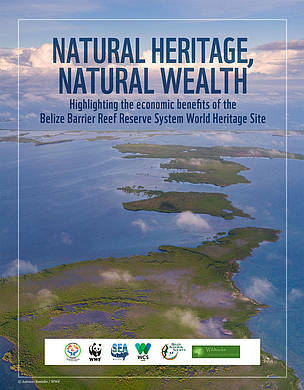 The study found that the BBRRS provides a signifcant socio-economic contribution to Belize that refects just a fragment of its total value (in the order of up to US$19 million for tourism alone based on four of the seven protected areas). These monetary values shine a light on the importance of Belizean Marine Protected Areas for providing goods and services and the need to protect and invest in MPAs for the continued delivery of such benefts.